Welcome Pennsylvania Home Study Students. Prepare for your in-person course with the study guide and sign up for your in person exam here. This official training program is developed to meet the standards for Bowhunter safety education established by Pennsylvania. 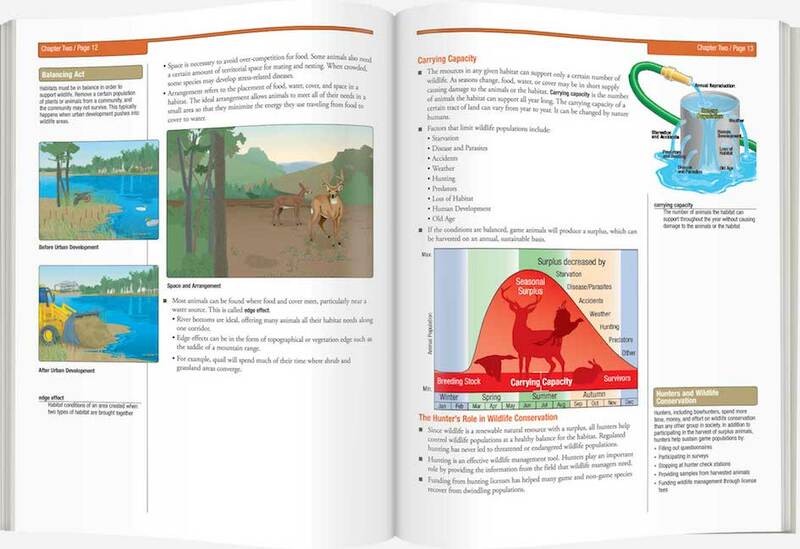 Bowhunter Ed is the only safety course provider that develops print materials on behalf of government agencies responsible for Bowhunter laws and regulations. 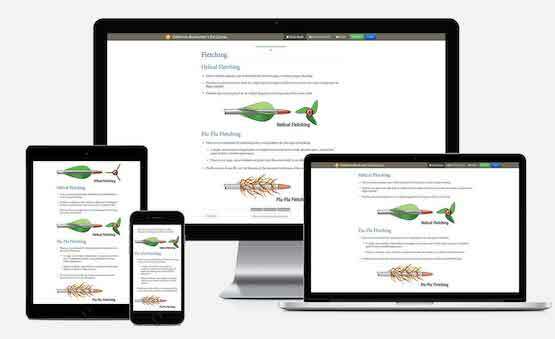 As a course provider approved by Pennsylvania Game Commission, the Pennsylvania Bowhunter Ed Home Study covers everything you may need to know in order to be safe.